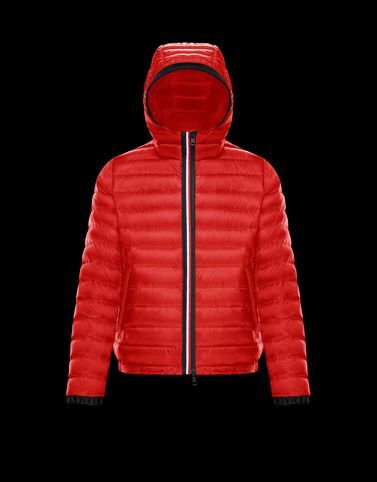 The Morvan stems from the historic Moncler archive, borrowing the high-performance closure of ski jackets for unrivalled thermal insulation. Knowledge pairs with the graphic detail in the colours of the French Tricolour, a life-long emblem of the brand’s excellence. Whatever the season, victory will be assured.